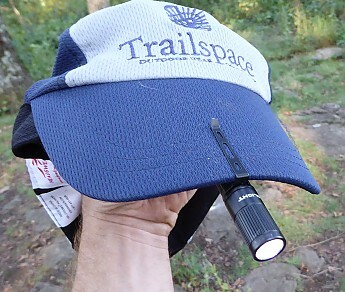 A great, bright, ultralight mini flashlight that clips to the brim of your hat to function like a headlamp. 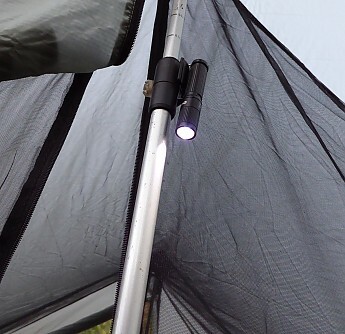 All the light you need around camp at a fraction of the weight and cost. 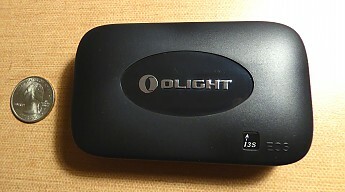 This is a review of the Olight i3S EOS. I paid about $19 from a seller on Amazon. I am not affiliated with the manufacturer or seller in any way. 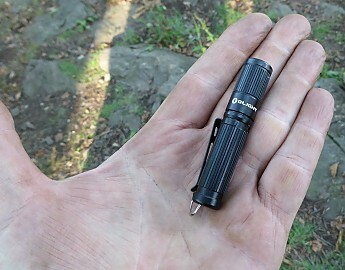 The i3S EOS is an LED flashlight that is incredibly tiny and feather-light but still full featured and surprisingly bright. 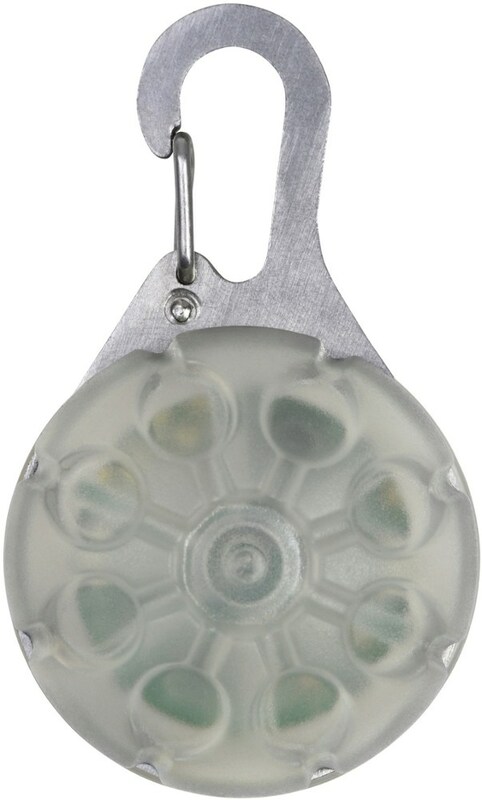 High-efficiency CREE XP-G2 LED, powered by a single AAA battery. IPX8 waterproof (2 meters). 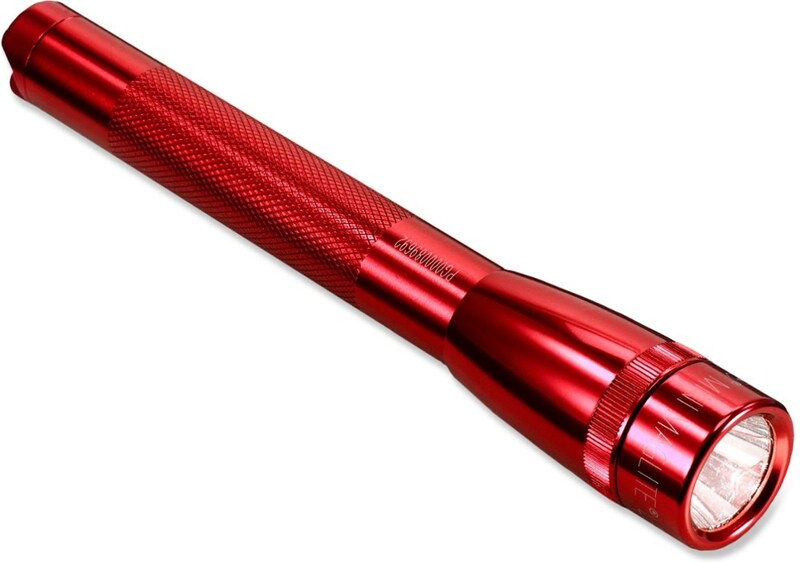 Made of aircraft-grade aluminum, and comes with a reversible pocket/hat clip and a keychain attachment. 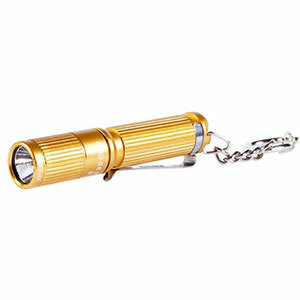 The bottom of the flashlight is flat, which allows you to stand the flashlight upright on its end on a flat surface. There is no on/off switch, you turn it on by tightening the screw-on head. 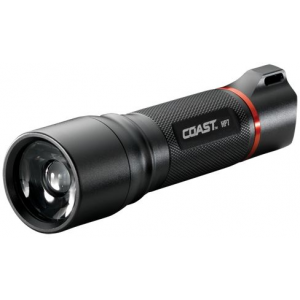 Default first on position is the medium setting, but twisting the head on/off in fairly quick succession cycles the flashlight through three brightness levels (0.5/20/80 lumens), and alternating cycles include a strobe mode. After the flashlight has been off for more than a couple of seconds it resets and will start back at medium/default the next time it’s turned on. 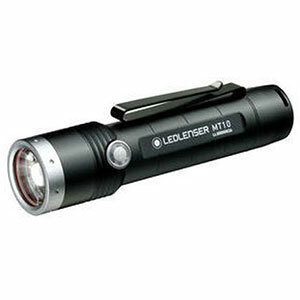 At a max output of 80 lumens this is not a major-duty light. 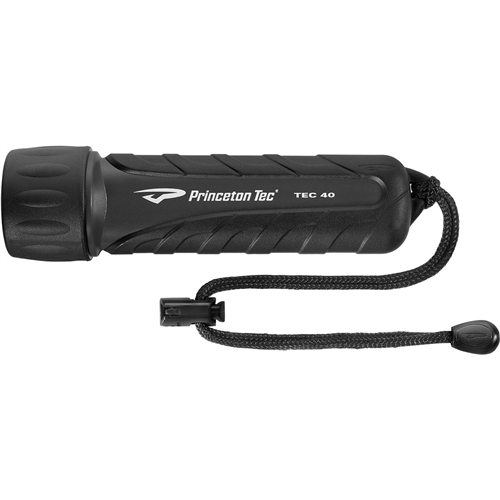 It’s only intended to be a personal EDC light and/or alternative to a backpacking headlamp. And for these functions it delivers a great bang for the weight and for the buck. 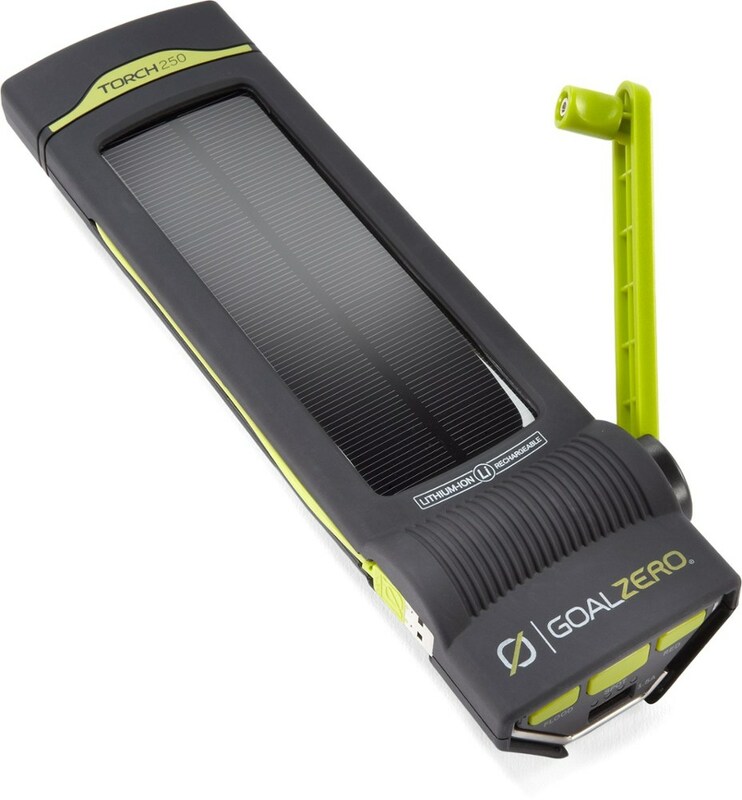 It’s similar in quality to companies like Fenix and ZebraLight, just at a much better price, and also better priced than name brand headlamps. It does not have a red light mode, so is not the best choice for extended activity in the dark, but for around camp it’s great. Nice review, and hat, JRinGeorgia! Nice review JR...do you have run-times for the different settings? Manufacturer website lists 35 min, 8 hr, and 60 hr times. I assume those are with alkaline battery, with lithium you would get more. The Olight i3S EOS is not available from the stores we monitor.